More than 30,000 staff in independent shops across the UK have signed postcards against the plain packaging of tobacco. The “No To Plain Packs” postcard campaign was launched by the Tobacco Retailers Alliance (TRA) after the government began a twelve-week consultation looking at the possibility of plain or standardised packaging. Retailers from the TRA hand-delivered almost 2,500 of the cards to the Department of Health. THE average price of tobacco went up by 39 percent from an average of US$2,69 per kg in May 2011 to US$3,74 per kg in May 2012, the African Development Bank (AfDB) has said. According to the banks’ June Zimbabwe economic review released this week, AfDB said the 2012 tobacco-selling season had continued on a positive note, a development that had benefited the farmers. “The average price of tobacco went up by 39 percent from an average of US$2,69 per kg in May 2011 to US$3,74 per kg in May 2012,” said AfDB. The Tobacco Industry and Marketing Board (TIMB) on Wednesday said tobacco worth US$465 million had been sold at the country’s three tobacco auction floors compared to US$321 million sold during the same period last year. 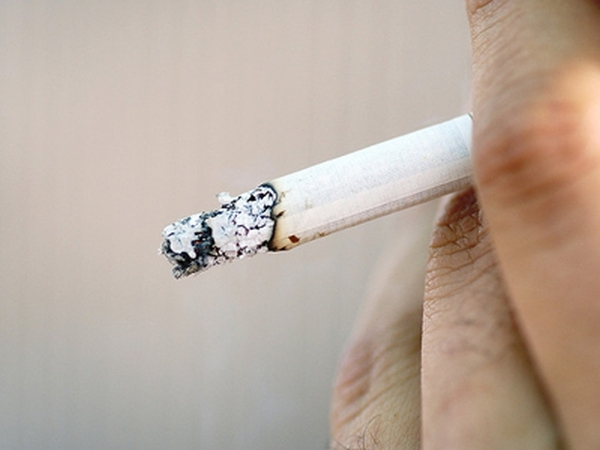 In 2011, a total of 125 million kgs of tobacco had gone under the hammer over the same time. The sales volume translate into a 6,32 percent increase from the 118 million kg sold last year. TIMB statistics show that the daily average price was US$3,52 compared to US$3,13 per kg last year. Premier Tobacco Floors auctioned 9 million kg worth US$32,7 million at an average price of US$3,63 per kg. 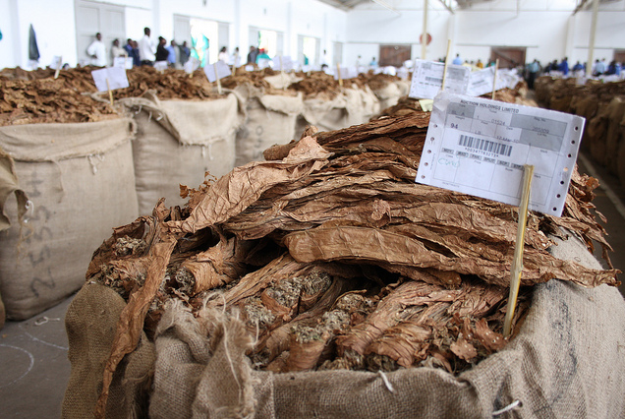 Boka Tobacco Auction Floors handled 14,5 million kg worth US$51,2 million at an average price of US3,53 per kg. Millennium Tobacco Floors auctioned 8,5 million kg valued at US$30,5 million at an average price of US$3,61 per kg. Contract sales amounted to 76,6 million kg worth US$290,6 million at an average price of US$3,79 per kg.